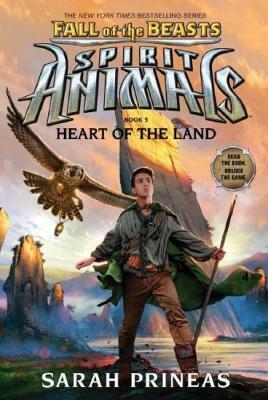 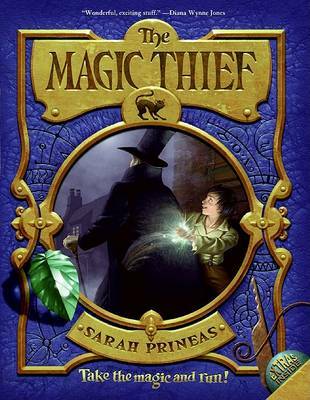 Sarah Prineas has created a terrific adventure that crosses new magical lands. 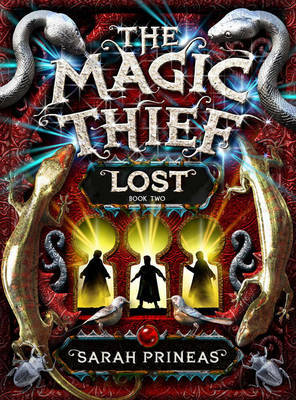 Conn meets new friends and enemies and his quest to discover the truth about magic takes on exciting twists.The second Magic Thief novel is as un-put-downable as the first. 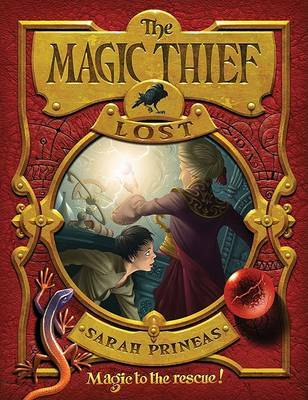 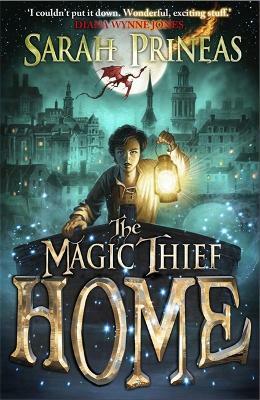 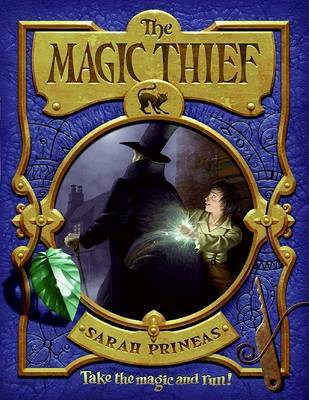 Buy The Magic Thief: Lost by Sarah Prineas from Australia's Online Independent Bookstore, Boomerang Books.